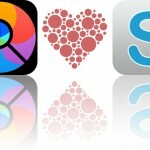 Teach your child addition and subtraction, impress your sweetheart, and turn photos into pixel art with today’s collection of apps and games. RememberWhen ($0.99 → Free, 8.2 MB): Impress your sweetheart with RememberWhen. Anyone in a relationship. RememberWhen helps keep track of important relationship events like the beginning of it all, your wedding anniversary, Valentine’s Day, and birthdays. It also provides traditional anniversary gift ideas. The app includes the ability to customize your entry with a photo, add your own events and reminders, and share it all via Facebook or email. RememberWhen is available for free for a limited time. It has a 4.5-star rating with a total of 105 ratings. Addition & Subtraction Kids K2 ($39.99 → Free, 116.2 MB): Teach your child addition and subtraction with this educational app. Parents and teachers. Addition & Subtraction Kids K2 was designed to help your first grader work on their math skills at home. It’s loaded with more than 350 addition and subtraction games that will have your child coloring, solving puzzles, shooting arrows, popping balloons, and meeting zany characters. The variety of content ensures your child will never get bored while learning to work with numbers up to three digits. 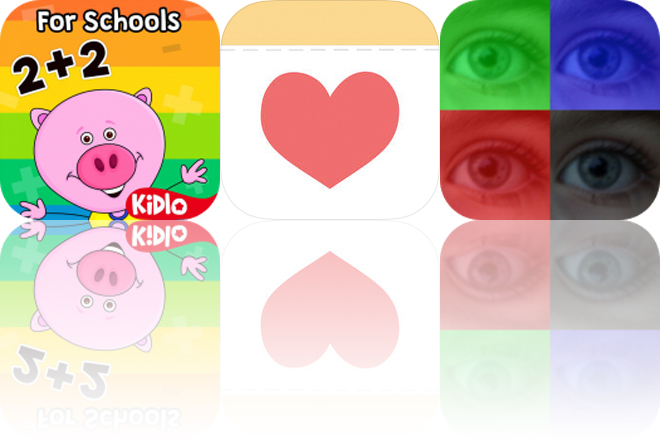 Addition & Subtraction Kids K2 is available for free today only (02/17). It has a 4.5-star rating with a total of 24 ratings. PixelWakker ($5.99 → Free, 5.2 MB): Turn your photos into pixel art with PixelWakker. Those who enjoy effects apps like Percolator. PixelWakker is available for free for a limited time. It has a 4.5-star rating with a total of 41 ratings.